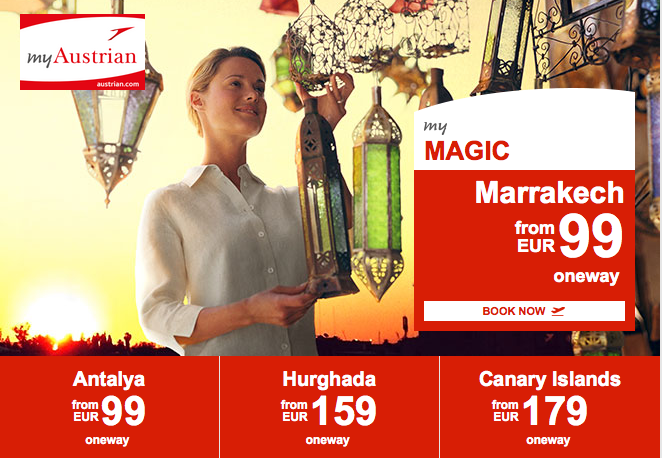 Austrian Airlines has lots of great flights for under 100EUR! Find out more here. 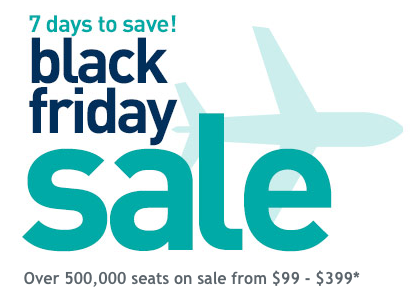 WestJet Black Friday Sale – Over 500,000 seats on sale between C$99 and C$399. Find out more here. 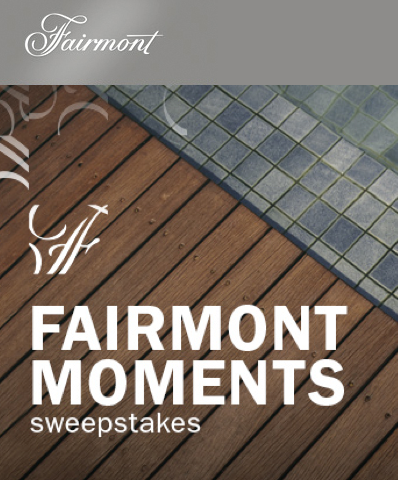 Grand Prize: a 5-night stay* at any Fairmont destination worldwide. Find out more here! Hilton HHonors members save up to 35% across Europe, Middle East and Africa in the Hilton Winter Sale with rates as low as $89 book by Jan 31 for weekend stays right through the end of 2016! Hyatt: enjoy 20% off stays of 2 nights or more and 25% off stays of 3 nights or more at Hyatt Hotels in North and South America. Book by Nov 30 for stays until Jan 18. Find out more here. 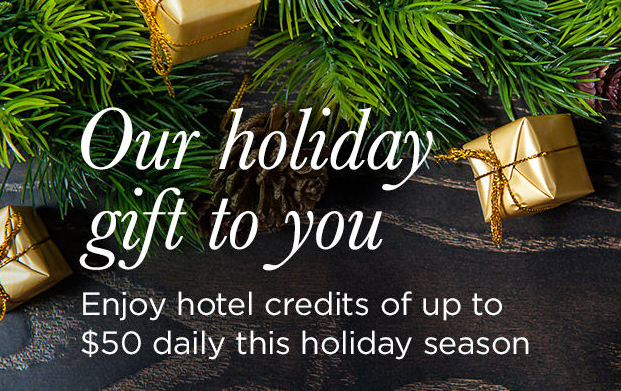 Marriott: Enjoy festivities with extra luxuries. Reserve now and receive a $20 daily hotel credit for weekends at Courtyard®, a $25 daily credit for weekends at non-resort hotels and a $50 credit seven days a week at over 1,000 hotels across the U.S. & Canada. Book by Dec 30 for stays until Jan 18, 16. Find out more here. Save up to 30% on UK rentals when paying online with Budget UK. Find out more here.